Dive into a thrilling underwater adventure. 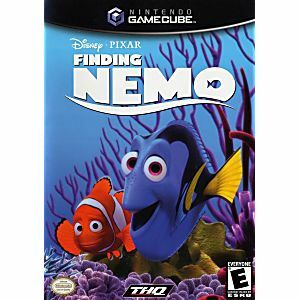 Based on the movie from Disney and Pixar, Finding Nemo challenges you to reunite the young clownfish Nemo with his father Marlin. Guide Marlin, Dory, and Nemo through the ultimate underwater adventure. The games will follow the movie's plotline and allow kids to play as the film's key characters and interact with the film's amazing 3-D underwater environment. Meet all of the great characters from the movie as you live all the excitement of the film's storyline. 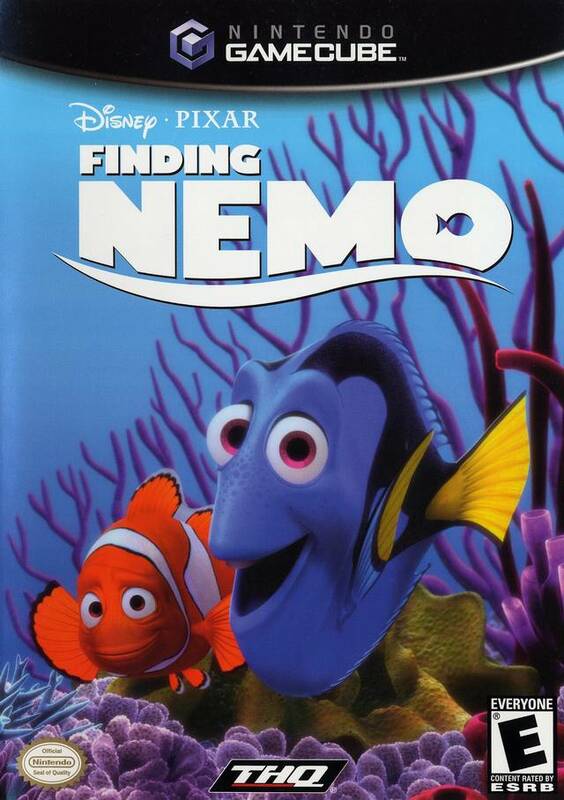 The search for Nemo is on, and it's up to you to find him. the item is in perfect conditions of use. in fact everything I buy from this site always comes in conditions that exceed my expectations! Congratulations on the excellent work!